We have one copy of this online module to give away to one lucky UKAFN member. 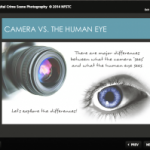 The module will cover all the basic aspects of forensic and crime scene photography and useful for anyone interested in forensic work. 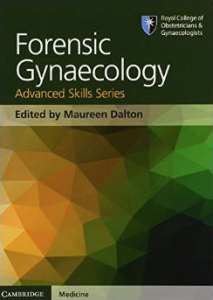 We have one copy of Cambridge University Press latest book titled Forensic Gynaecology. The text currently retails at £55 and has 179 pages. We are giving one lucky UKAFN member the opportunity to win their own copy.